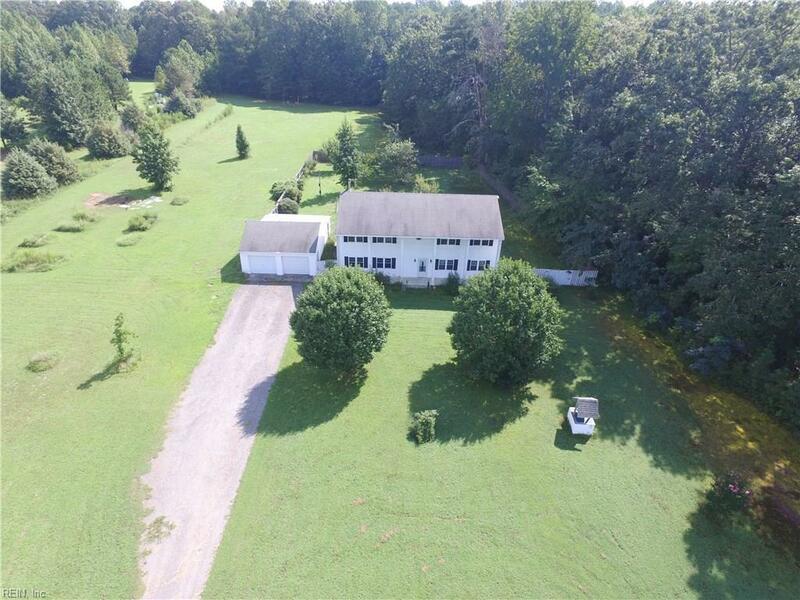 3807 Owl Trap Rd, Gloucester County, VA 23149 (#10216266) :: Abbitt Realty Co. 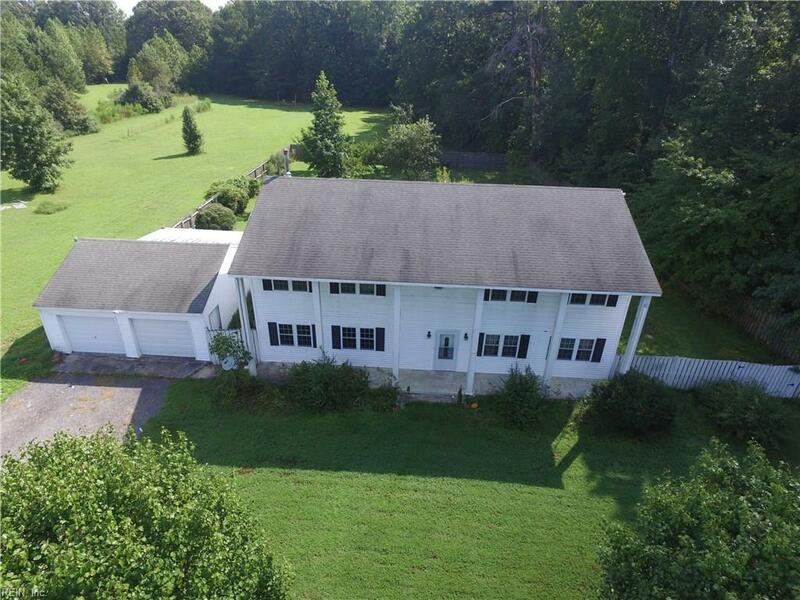 Spacious plantation/ colonial-style home sits on over 3.5 acres in Saluda, VA. 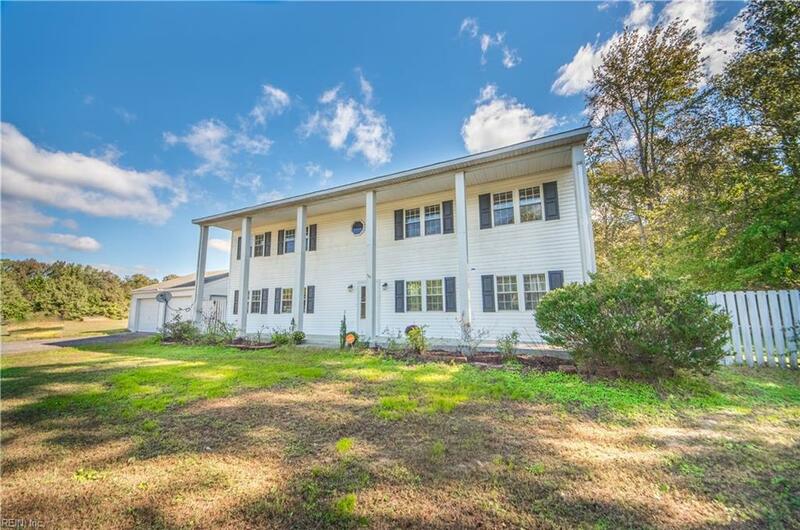 Screened from the road by cedars, property is large, open and flat, surrounded by woods. Mature fruit trees on property and a raised bed garden, with cold frames. House boasts 2,800 square feet of living space with five bedrooms, den with beautiful wood stove, large office, enormous kitchen with pantry, three full baths and one half bath. Balcony off the master bedroom into a large fenced in backyard lined with rose bushes. Unattached two car garage. 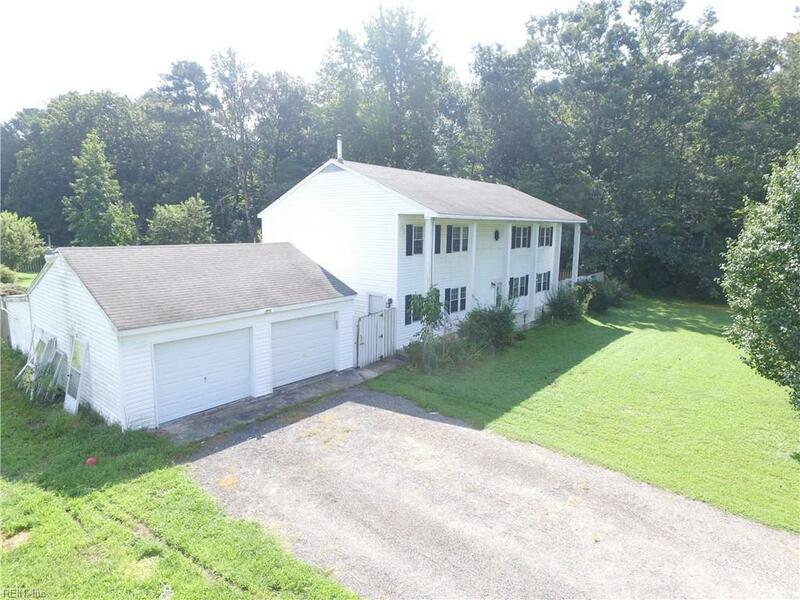 Don't miss this opportunity, house is priced to sell fast!